for further information on our courses. The National Institute for Health and Care Excellence (NICE) https://www.nhs.uk/conditions/osteopathy/ is an independent public body that provides national guidance and advice to improve health and social care in England. NICE recommends manual therapy to be an effective form of treatment of lower back pain. Working within these guidelines osteopathy can provide effective pain relief for many complaints such as neck pain, back pain, headaches, joint pain and sciatica. IT'S TIME TO OVERCOME YOUR PAIN. Get Sophie’s FREE report now to reduce pain, increase well-being and achieve a greater life balance. The practice first opened in 2013, by Osteopath Sophie Jones. 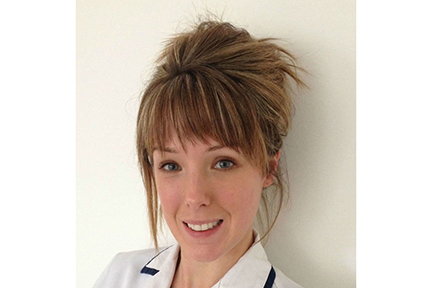 Sophie qualified from Oxford Brookes with an honours degree in Osteopathy. 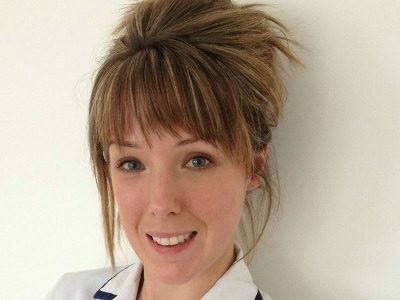 Since then, Sophie has been striving to help people alleviate their pain using Osteopathy and by educating patients in pain self-management. Sophie’s main goal when opening the practice was to be able to provide people with a quality service at an affordable price within the Oxford and Abingdon area, along with free parking! Since opening the practice, Sophie and her associates have successfully treated and educated hundreds of people in how to relieve their pain and how to make the pain relief last, long term. 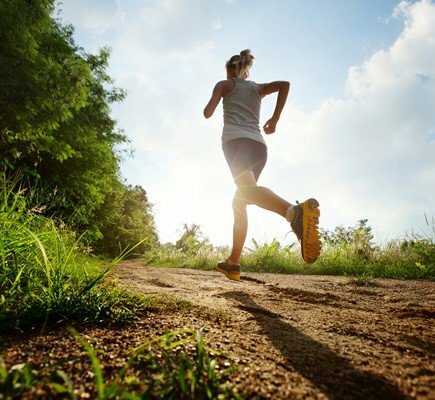 The majority of patients that we see present with back pain, neck pain, sciatica and sporting injuries, however, we regularly see people with many other types of pain. Through a wide range of techniques, Sophie and her her qualified team can help you to alleviate your pain today. Kennington Osteopaths educate patients in Oxford, Abingdon and wider Oxfordshire area on the best long term ways to overcome persistent pain from our Oxford based Osteopathy Practice, parking is free!